Why Do We Have Fingernails And Toenails? Why Do Humans Have Fingernails And Toenails? 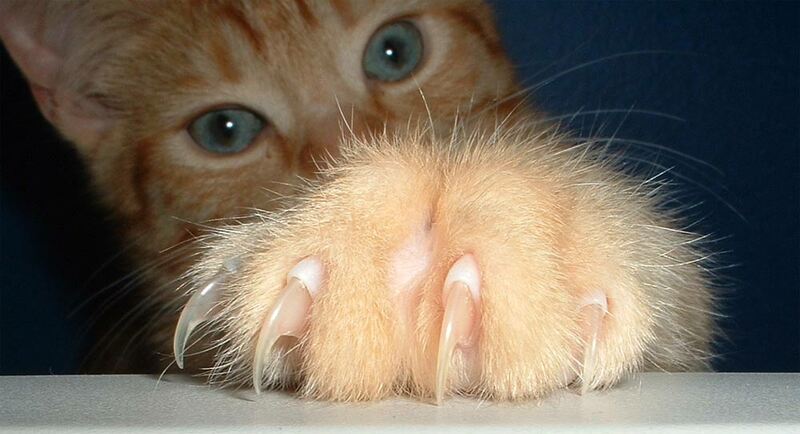 Human fingernails are actually flattened versions of claws. All primates, including ancient ancestors of humans, had claws that supported their broad fingertips. The broad fingertips helped primates maintain a strong grip around objects. Fingernails are one of those parts of the body that, if you really think about it, don’t seem to serve any real purpose. 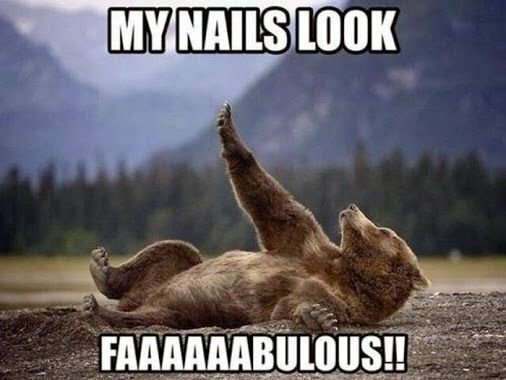 However, many people who like to paint their nails, try out their artistry (exclusively) on them, or simply gaze at their magnificent beauty would undoubtedly disagree with me on that. Sure, fingernails appear in a lot of daily life situations, and if nothing else, represent a chore (i.e., trimming them regularly) to handle. But, for a moment, let’s put all of that aside and consider whether fingernails really serve any purpose. And what about toenails? What purpose could they possibly fulfill, other than giving you a little something to bruise every now and then? 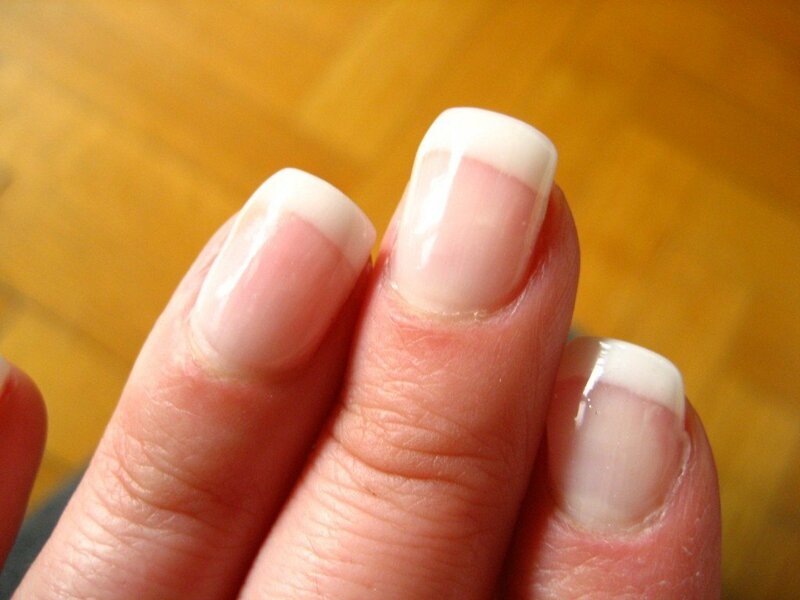 Fingernails are made of a translucent protein called keratin. This is the same protein that makes up your hair, and it’s the same material that helps animals like horses, cows and zebras grow hooves. The long, hard part of the nail (that people polish and paint) is called the nail plate. Its shape is determined by the form of the underlying bone. A few layers of dead, compacted cells make the nail strong and rigid, yet somewhat flexible. 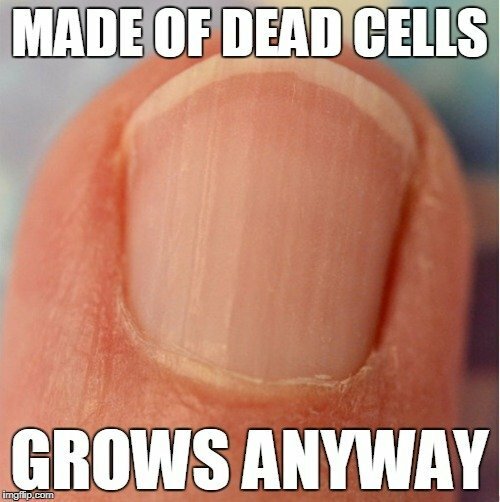 As the nail grows and pokes out from your skin, the cells it contains actually die, which is why trimming your nails doesn’t hurt. The same is true for hair. Fingernails primarily serves as a cover for the top surface of our fingers and offer some degree of protection. 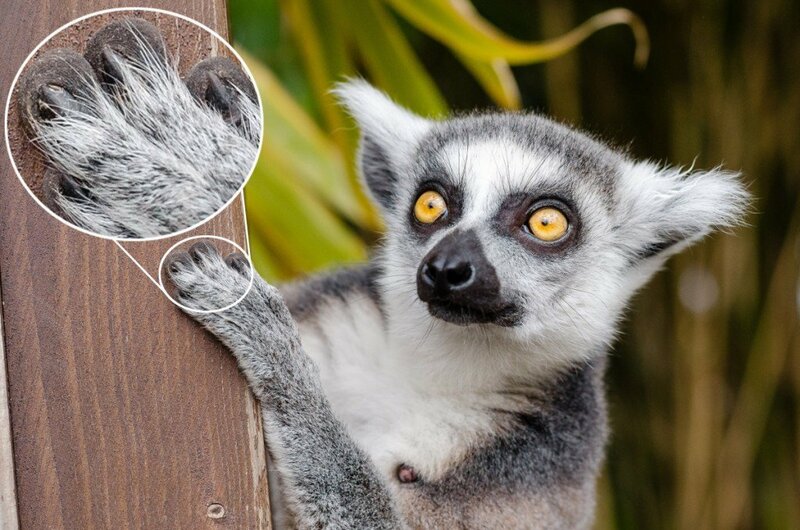 Fingernails and toenails on on our limbs are quite similar to the hooves and claws found in arboreal animals. Primates, including humans, have broad fingertips, and nails help them support those fingers. You see, animals like apes, monkeys, lemurs and many others spend a decent part of their day climbing trees, hanging from branches and grabbing things. To do all of that, they need broad fingertips so that their grip is strong. Fingernails primarily cover the top surface of their fingers and offer some protection. Also, they help them scratch and dig for things. Then there are other animals who do not have what you would call a fingernail, but instead they have claws. These animals also use their claws for scratching, digging, attacking their prey, defending against predators or even climbing trees, just like primates do. This means that regardless of whether an animal has claws or fingernails, they basically serve the same purpose. Around the time when early Homo sapiens first started using stone tools around 2.5 million years ago, their fingertips started becoming even broader than their predecessors. This is because striking stone tools together requires a very firm, strong grip, something that only broad fingertips can provide. Over thousand of years of evolution, as prehistoric humans developed and became more sophisticated, their nails transformed into smaller, more aesthetically-pleasing versions. What purpose do fingernails and toenails serve? The primary function of a fingernail is to shield the fingertip, the distal phalanx and the surrounding soft tissues from injuries. It increases the sensitivity of the finger by acting as a counter force when the pulp of the finger touches an object. Furthermore, it helps in certain cutting or scraping actions, and acts as an extended precision grip for the finger. 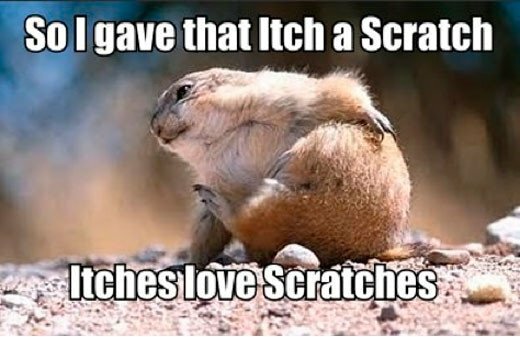 And last but not least, I can’t imagine what would the world be like if we didn’t have fingernails to scratch an itch! The hard covering of toenails protects and fortifies the dense network of blood vessels, muscles and flesh beneath them. Both toenails and fingernails can also show signs of an impending ailment, and are therefore examined by many doctors to help in diagnosing certain diseases. Doctors and paramedics often check the fingernails of an individual to ascertain if they are dehydrated or in shock. For instance, a delayed return to the characteristic pink color of the nail (after the applied pressure on it is released) is an indicator of hypovolemia, i.e., a state of decreased blood volume.